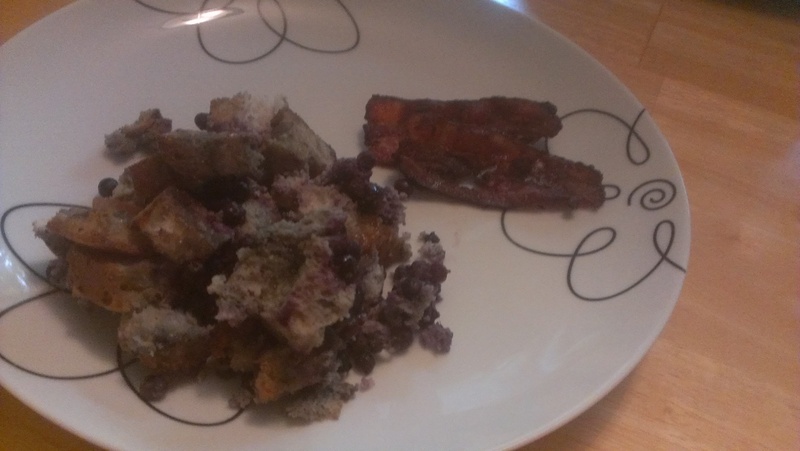 This entry was posted in breakfast and tagged blueberries, breakfast, gluten-free. Bookmark the permalink. Kim, I’m glad to see you’re back to blogging! I’ve missed your posts & recipes 🙂 Hope you, Ryan & your boys are well!